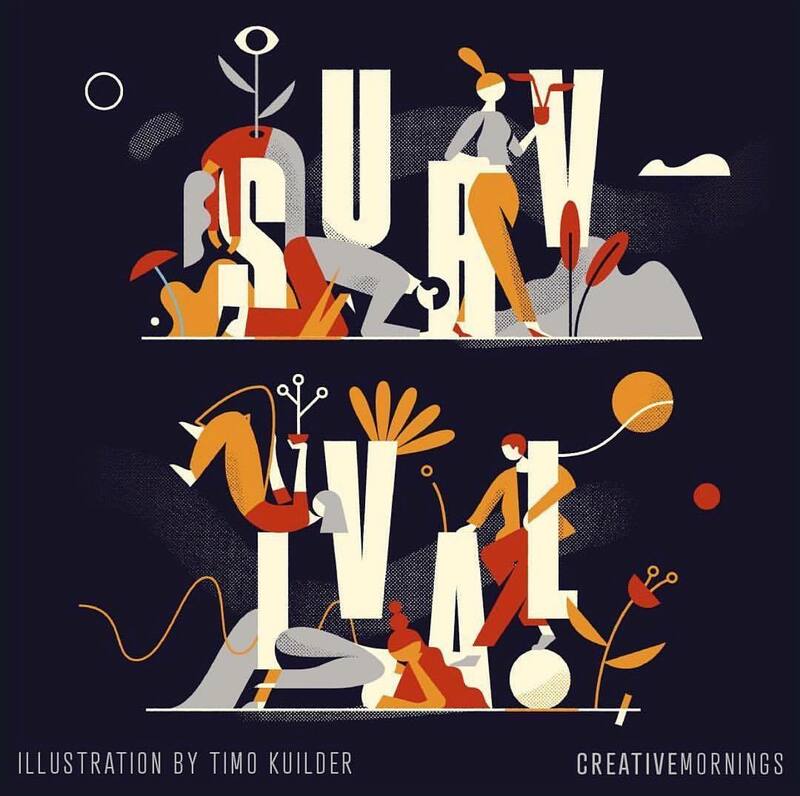 This month’s theme is #survival! Mark. ✏️ your calendars 🗓 for June to hear @iamethanmartin, you don’t want to miss it! .